What an incredible adventure this has been! 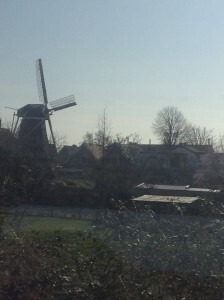 The Dutch countryside in the province of Zeeland, as seen from the train. 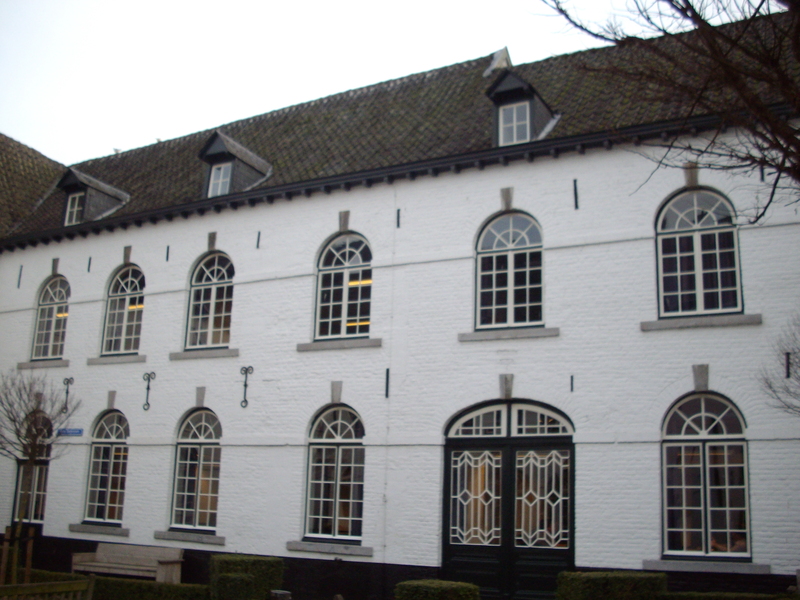 Three months ago, I stepped off of the train at Maastricht Central Station–exhausted from the 10-hour flight, weighed down with luggage, unknowing what my study abroad experience would play out to be. Yet, at the same time, I was extremely confident that this journey would change my life, and it certainly has. 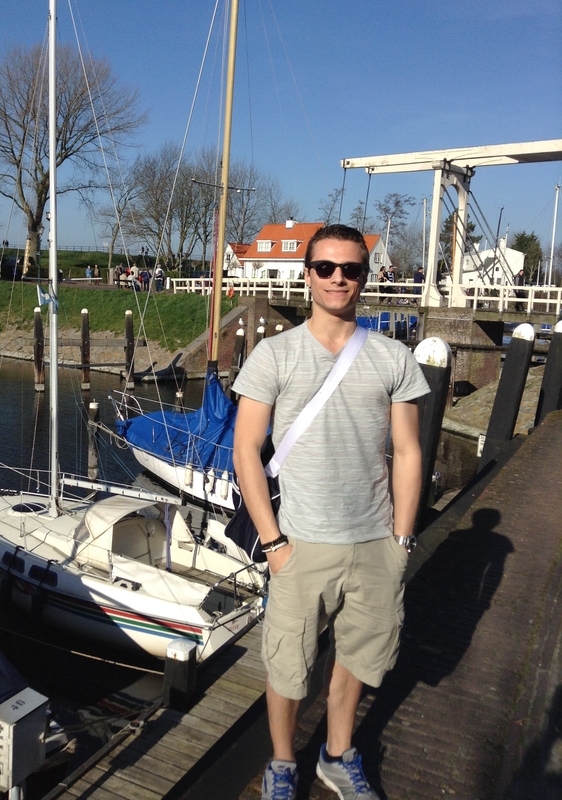 More than five years of studying the Dutch language and culture has not only allowed me to immerse myself in Dutch society, but also to feel even more connected with my Dutch heritage. I would recommend to anyone interested in studying abroad to learn the language of their destination country. There is just no way around the fact that this will allow you to really dig beneath the surface of the country’s culture and people. With that said, I have done daily tasks such as opening up a Dutch bank account entirely in the Dutch language. Doing so not only shows courtesy, but it also steps beyond the barriers of being a tourist. I feel that my vocabulary and fluency in the language are improving by the day. In the meantime, I’ve been keeping myself busy by visiting new cities and villages on the weekends by train; and, attending tutorials (classes) at University College Maastricht (UCM) during the week. 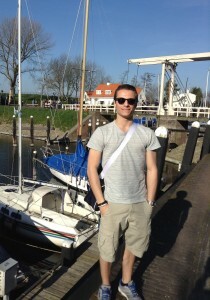 A day spent in Veere–a small fishing village in the province of Zeeland. We couldn’t have asked for better weather! In addition to recording my experiences abroad with UW Bothell Voices from Around the World, I’ve been working as a writer and photographer for UCM’s magazine The Bell–a student-run publication which features a broad variety of sections that students can write about based on their own interests, and what they believe their fellow students would find interesting. Our last issue published–the “Beating the Blues” winter edition–was a complete success. Although my experience as an exchange student has been very smooth overall, it of course has had its challenges. For example, an average class size at UCM consists of about eight students, plus the tutor. The students are responsible for establishing objectives for the next tutorial which will be discussed based on the assigned readings, as well as conducting the two-hour discussion based on these readings. This process is called Problem-Based Learning (PBL). My first quarter (period) at UCM presented a challenge because of the stark differences in learning styles between UCM and UW Bothell. Also, the courses in themselves were very complex and specific. With Spring approaching, I envision PBL becoming a bit easier. What I’ll always admire about this college is the sense of community, international demographic, and excellent faculty. 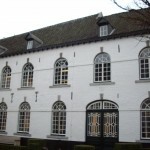 University College Maastricht as seen from the central courtyard. The building used to be a monastery; whereas the exterior has been kept original, the interior has been entirely remodeled. Another challenge has also come about. Bicycles are the main mode of transportation for the majority of Dutch people–especially in the city. Two weeks ago, the brakes on my bike gave out–one of which broke off of the handlebars and is now hanging by the cord. That same night, my headlight was stolen. 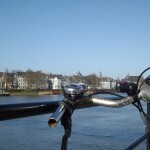 Upon returning to Maastricht from Easter weekend in Aarhus, Denmark, I came to find out that the front wheel had also been stolen while I was gone. In short, my bike has fallen apart and has been rendered useless at this point. It’s now just a matter of repairing it or buying a new one if the price is right. 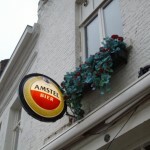 Finally, Maastricht has become a second home to me. 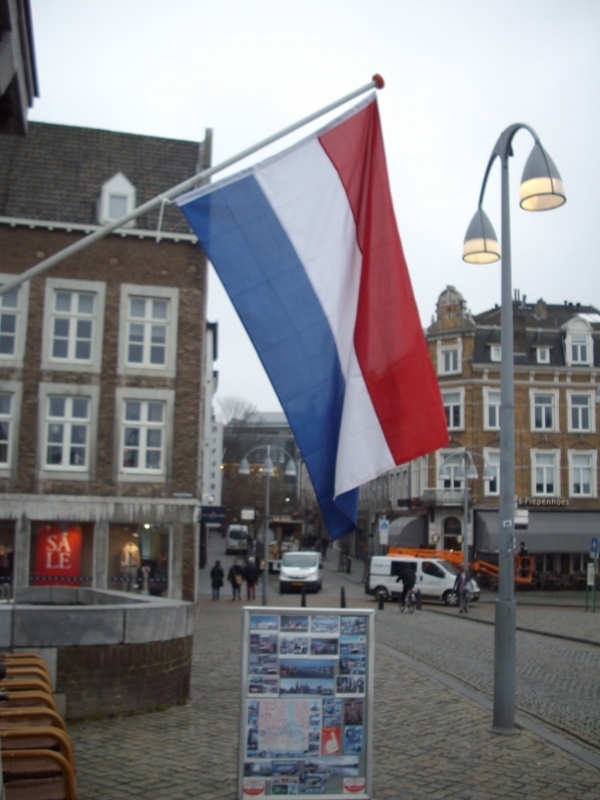 Homesickness has not become a problem, and although I will always love the United States, my family and friends, the UW Bothell, and the UW Bothell, I know that the United States and the Netherlands are extremely important to me. They have their similarities, and they have their differences. They’re great in different ways. 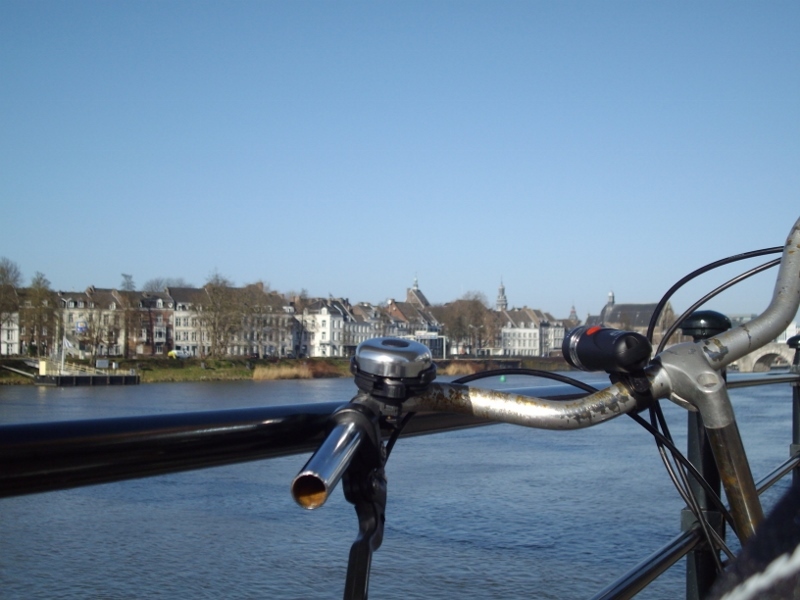 As I waited upon arrival at Maastricht Centraal for a taxi to my apartment, I was inundated by certain sounds and smells that just didn’t exist in the States–and ones which I will now always associate with this city. Depending on where you are, most of the smells stay the same, yet others change. The combinations were intense; so, I decided to write a quick post about these observations. My three-hour flight from Reykjavik-Keflavik to Amsterdam Schiphol Airport landed safely. I made my way to the baggage hall, and then to the main train station located directly underneath the airport. This is where my journey began. I stepped onto the train from Amsterdam, which would take me to Utrecht Centraal Station. 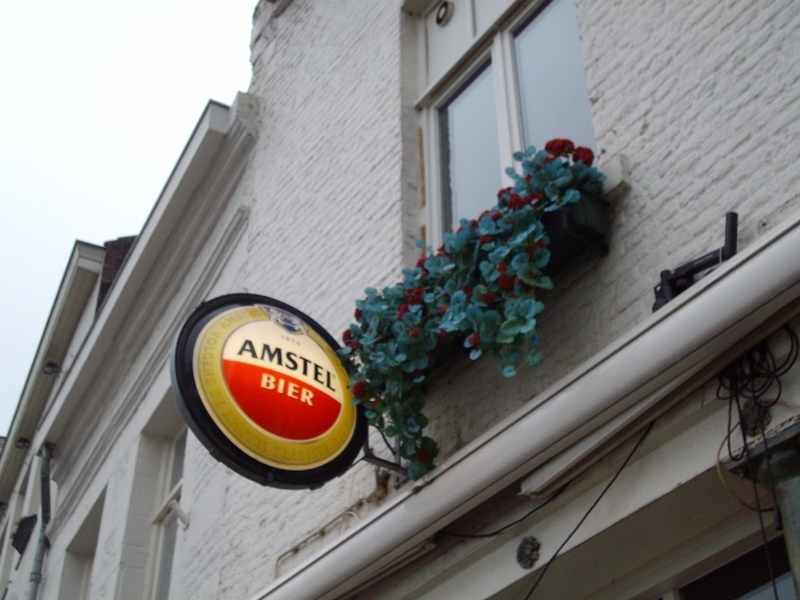 Once I changed tra ins, I was headed for Eindhoven Centraal, followed by quick stops in the cities of Weert, Roermond, and Sittard. 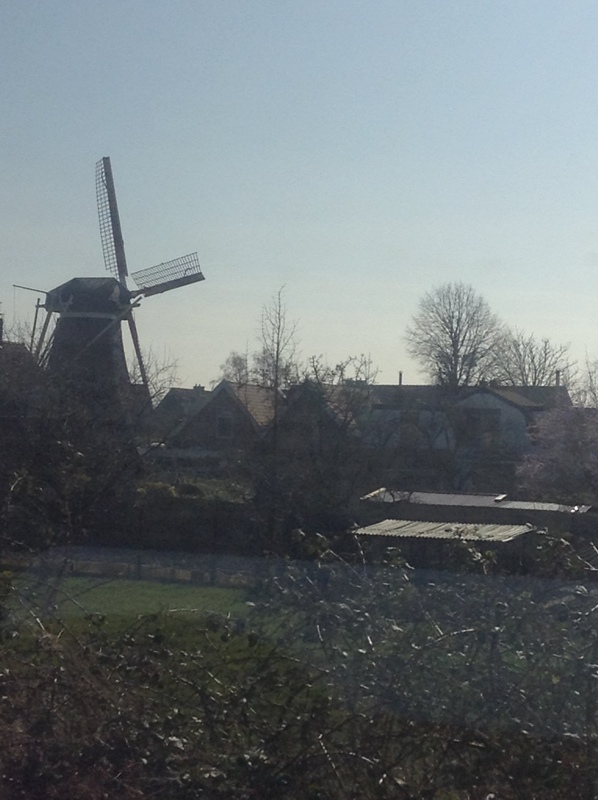 On the train from Amsterdam to Maastricht and everything in between, here is what unfolded: flat, green countryside; narrow, reddish-brown, brick houses; and canals which grazed the landscape. Icons like these are what are often expected when in the Netherlands, and I could not have been more in awe and excited that I was actually here. It wasn’t only the landscape which impressed me–it was the people. I had the chance to observe Dutch life as it was. From teenagers on their iPhones, to parents listening to their children about their day at school and soccer practice, it was all real. When traveling to the Netherlands, ask people questions. They are generally more than happy to help a visitor. And, do so in Dutch–their language. It’s very common for the Dutch to speak multiple languages (Dutch, English, German, and/or French) as a result of early language education beginning in elementary school and continuing until the end of secondary school or beyond. I think that Dutch is underestimated and under-learned. In fact, leaving Amsterdam, I struck up a conversation in Dutch with a woman and her sons who were about my age. The family gave me hints on which cities and areas should be visited in the Netherlands, and which ones should be avoided. I also spoke with two gentlemen before we arrived at Utrecht Centraal. As we stepped off the train and went in our own directions, the two friends offered some helpful advice on how the Dutch train network works, as well as a useful smartphone app which maps out your route for you. It’s these small experiences which add a second, more-refined dimension to travel. As the past few months have flown by, I’ve continually had to convince myself that on the morning of January 19, 2014, I will have arrived in the Netherlands; convince myself that although I have been accepted to the University College Maastricht and my residence visa has been approved (after a somewhat long and tedious process, I’ll admit), there is no chance that the trip is going to fall through the cracks. It’s for real, and after nearly seven years of studying the Dutch language and culture in light of this journey someday coming to fruition, I have never felt more prepared or excited. My plane takes off 48 hours from when I write this, and it’s extremely empowering knowing that I was raised in such a great community: Snohomish, Washington. Snohomish (often called “Snoho” by the locals) is the kind of town where news among old friends will spread like wildfire in the Fred Meyer produce section, and the weather just doesn’t please anyone for any amount of time. Yet, it is the most closely-knit, caring, and generous community I can think of. It’s this community that has ultimately helped me step aboard this eastbound plane to the Netherlands for a true journey. New people, another language, and a much different pace. I can deal with that. 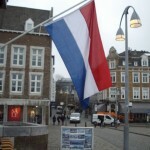 There is so much about the Netherlands that I would like to share with the UW Bothell community in this post, but I’ll save that for when it all begins. First stop from Sea-Tac Airport: Keflavik International Airport near Reykjavik, Iceland (7 hr 15 min); next: Amsterdam Schiphol Airport (3 hrs); and finally, a cross-country train ride southeast to Maastricht (2 hr 40 min).